The Chinese central bank has issued a directive that permits retail investors to purchase local government bonds from banks. The Notice will allow small and medium retail investors to purchase local government bonds at commercial banks, in addition to sovereign bonds, policy bank bonds and state development banks. PBOC said via its official website that increasing the investment options of small and medium investors is of benefit to raising the asset returns of Chinese households, while also increasing the appeal of counter operations and playing an active role in the creation of a multi-tier bond market. 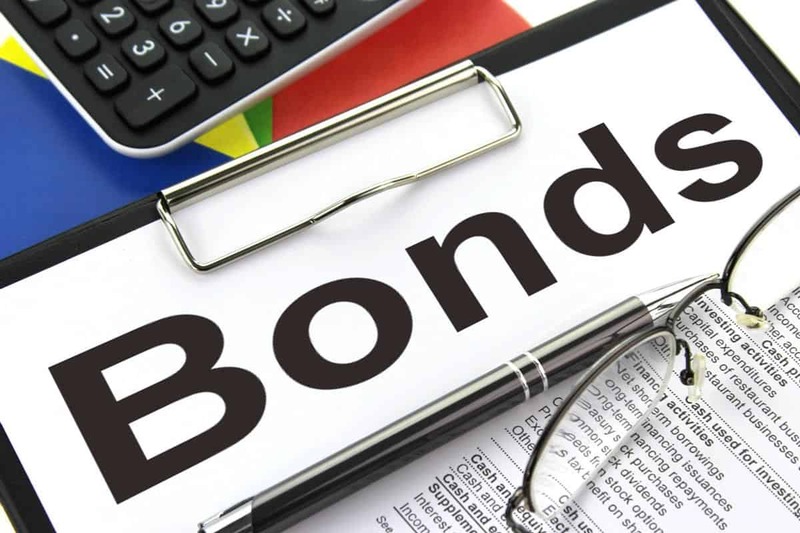 According to PBOC encouraging the preferential issuance to local government bonds to local investors is also of benefit to further strengthening investor supervision and improving market restraint mechanisms. The Notice states that certain local government bonds may be included in counter operations on the interbank bond market, including local government bonds that have already been issued should the issuer give its approval, and newly issued local government bonds designated for counter business. China’s financial regulators have further stipulated that investors in the location where debt is issued should be preferentially targeted, while local government bond issuers should perform information disclosure in accordance with the “National Interbank Bond Market Counter Operation Administrative Measures” (全国银行间债券市场柜台业务管理办法). While the Notice allows retail investors to purchase local government bonds, the Measures set a definite threshold for purchase by individuals, including an annual income of no less than 500,000 yuan and financial assets of no less than 3 million yuan, as well as more than two years of experience with securities investment. China began to conduct trials of the purchase of local government bonds by retail investors last year, beginning with the Shanghai Stock Exchange in July 2017. Analysts expect the latest move by PBOC to further reduce the standing of bank wealth management products by shoring up the investment options of retail investors, particularly given that local government bonds are less risky than corporate bonds and approach sovereign bonds in terms of safety. It is also expected to reduce the issuance cost for local government bonds by expanding demand. This entry was posted in Finance and tagged Chinese banks, Chinese bonds, Chinese debt, Chinese local government bonds. Bookmark the permalink.